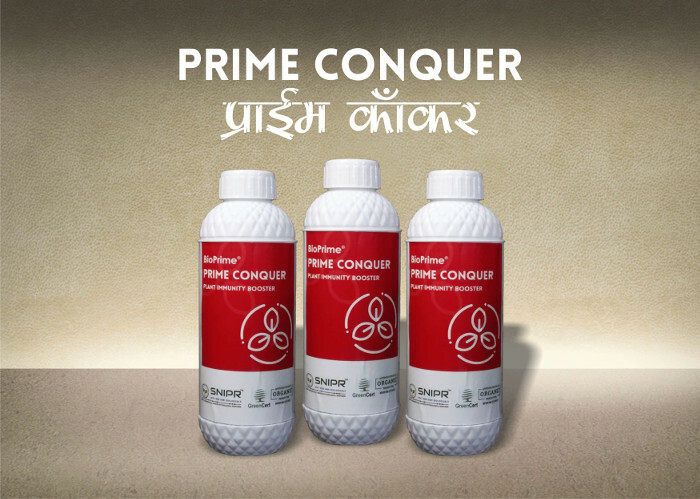 Prime Conquer – Bio-Prime AgriSolutions Pvt. Ltd.
Complex botanical bio-stimulant formulation that activates innate immunity of plants. 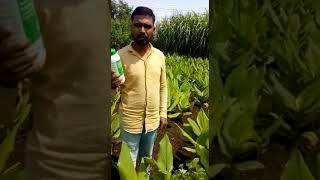 Complex proprietary blend of patented novel botanical bioactives that modulate the innate and systemic immunity of crops providing comprehensive protection against wide range of sap sucking pests. Fast acting botanical bioactives like phytoanticipins and phytoalexins that activate plants own defense system. Novel bioactive molecules with new modes of action. 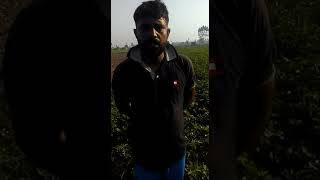 Helps in breaking down resistance acquired by the pests. Provides comprehensive and long lasting protection, without any harmful effects. Completely organic, biodegradable and residue free. Who can use Prime Conquer? 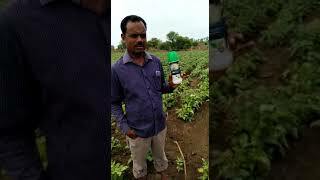 300 ml per acre for all field cotton, sugarcane orchards. When to use Prime Verdant?